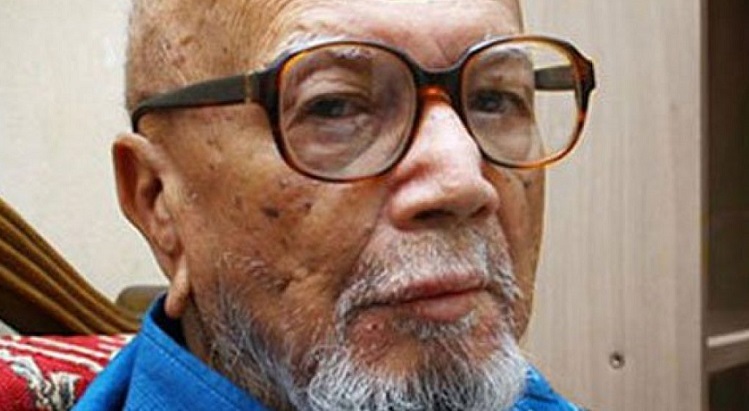 The health condition of celebrated poet Al Mahmud has been deteriorated further. The family member of the poet came up with the information quoting his physician on Tuesday. Mir Anis, the younger son of the poet, urged the country men to pray for the quick recovery of his father. Earliar on Saturday, he was admitted to the IBN Sina Hospital in the capital as he fell sick. Later, he was shifted to the ICU as his condition worsened. He has been sufferings from multiple disease including pneumonia and the old age complications. Al Mahmud is undergoing treatment under neurology specialist Dr. Abdul hay.